Thirteenth of CIM symposium was held on May 12-15 with participations of İstanbul University, Anadolu University and University of Texas at Austin. Research Assistant (Res. Asst.) Ahmet Faruk Çeçen, Res. Asst. Yıldıray Kesgin, Res. Asst. Serkan Bulut and Res. Asst. Taybe Topsakal represented İstanbl University Faculty of Communication. Res. Asst. 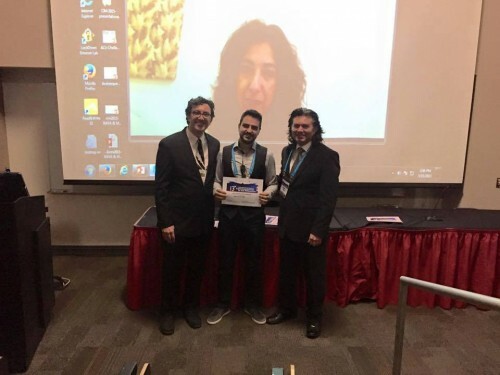 Çeçen received the “Best Paper” award as a part of the symposium. In the symposium, Res. Asst. 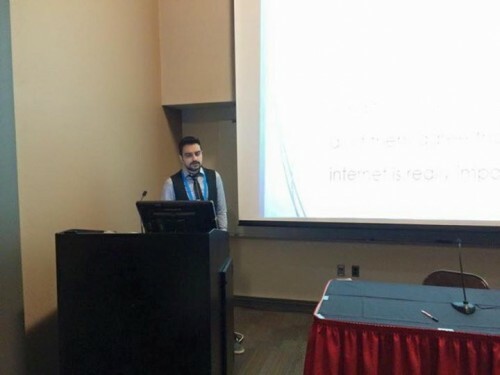 Kesgin made a presentation named “New Media Politics Between Israel and Turkey: Deconstruction of Israel Blog and Israel in Turkey Facebook Page”. Res. Asst. Bulut and Res. Asst. Topsakal made their presentations named “Support Movement for ALS Patients in the Context of Trend Theories” and “New Media Effects”. Res. Asst. 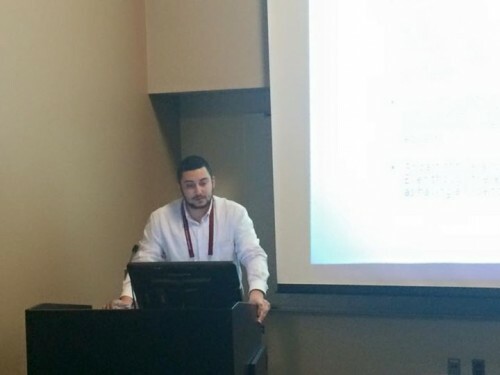 Çeçen made a speech titled “Revisiting Entman’s Cascading Activation Model”. Conveying his opinions about “Best Paper” award Res. Asst. 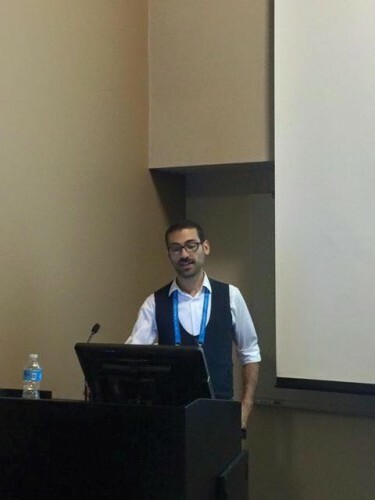 Çeçen, stating that he was in a fear because he had criticized very important academician Entman’s significant Cascading Activation Model, said: “I think that I dominate technical literature and I brought criticism for the right points. So I can say that I was expecting this award. And my study may be a touchstone for the ones who want to study about international communication and foreign news.